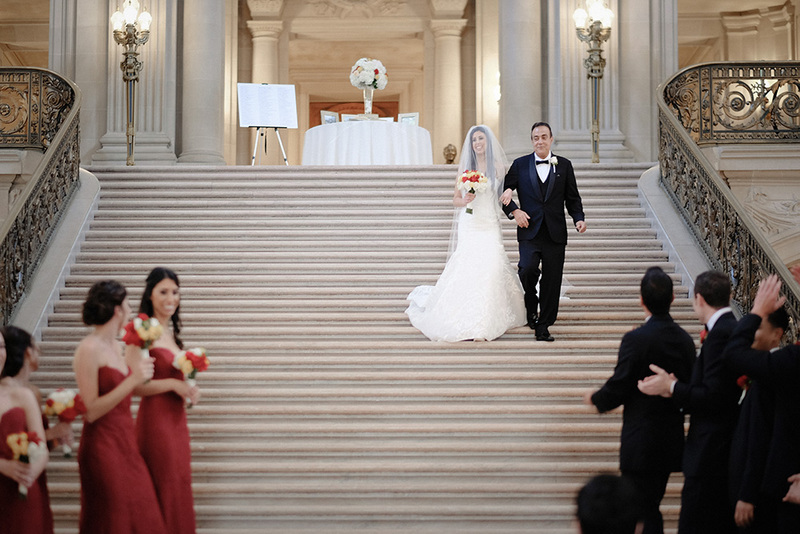 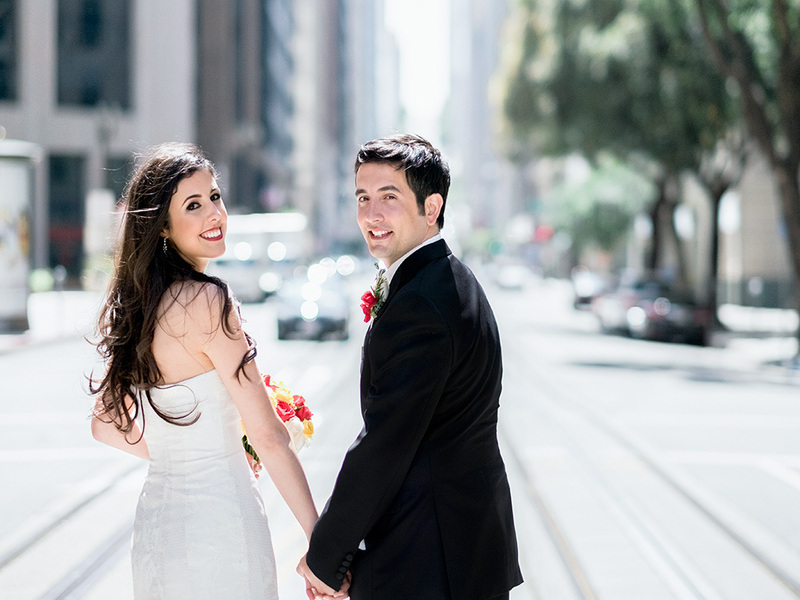 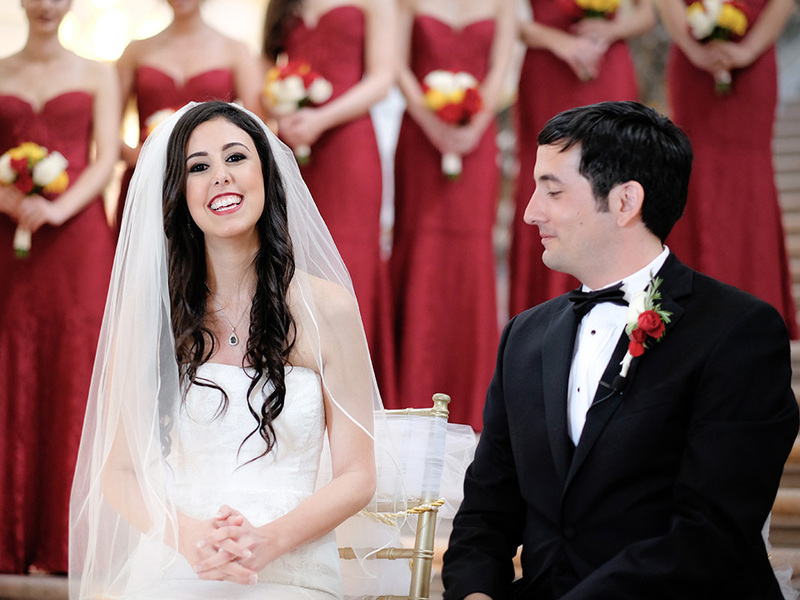 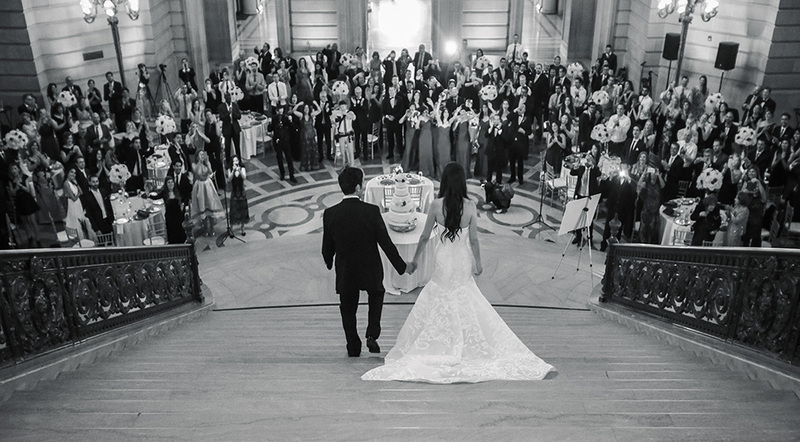 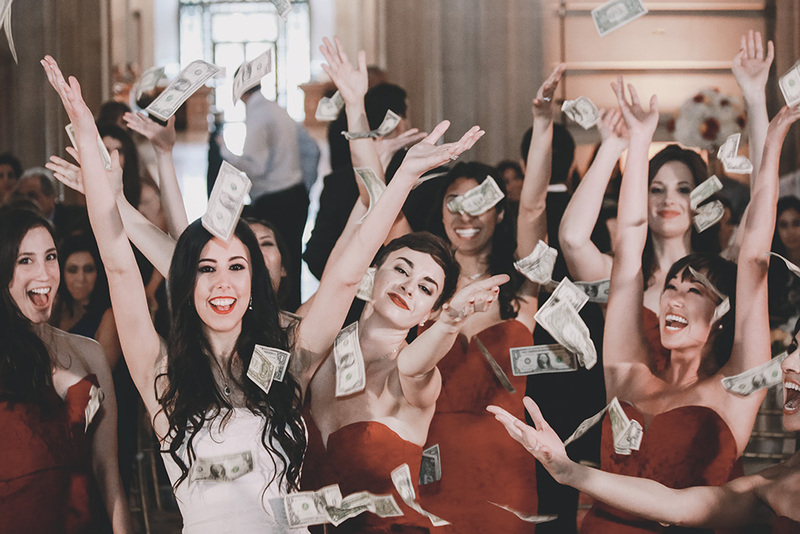 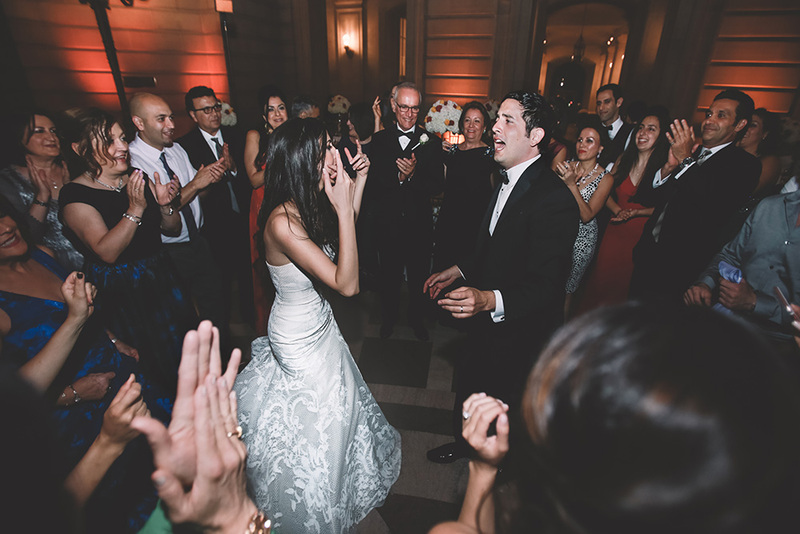 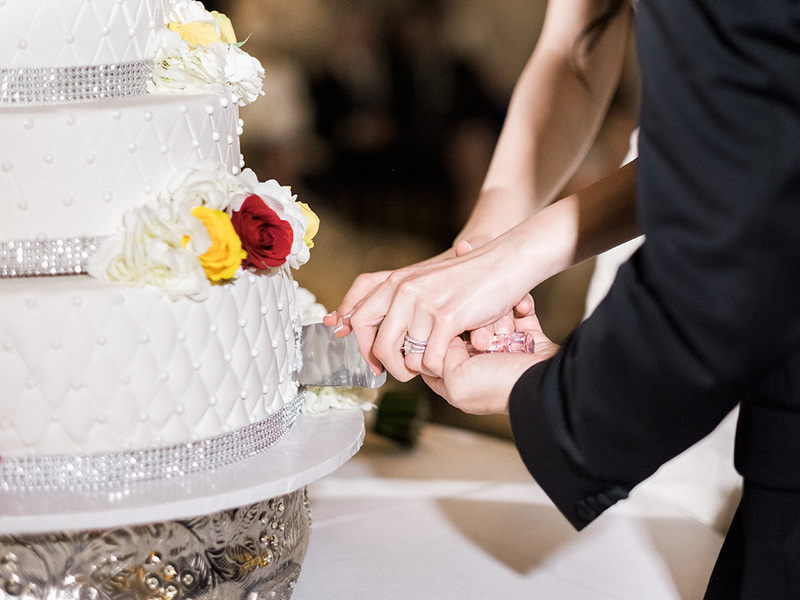 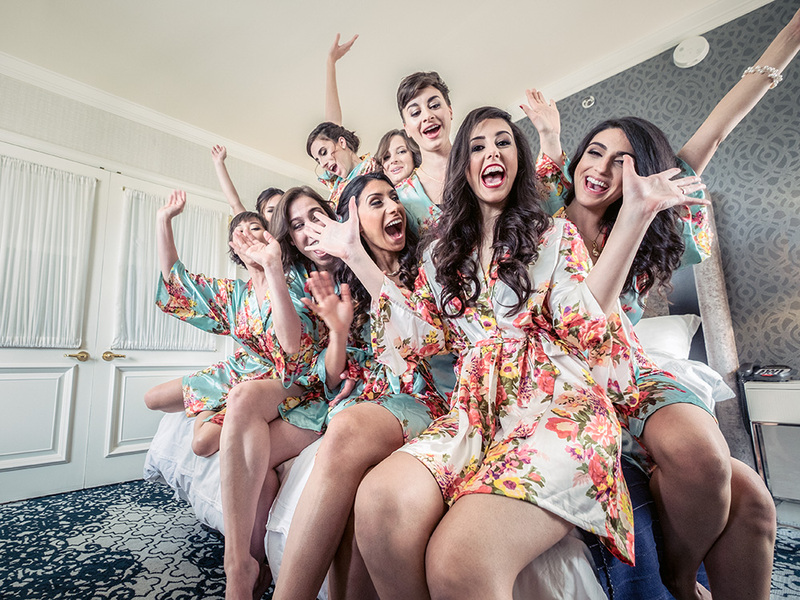 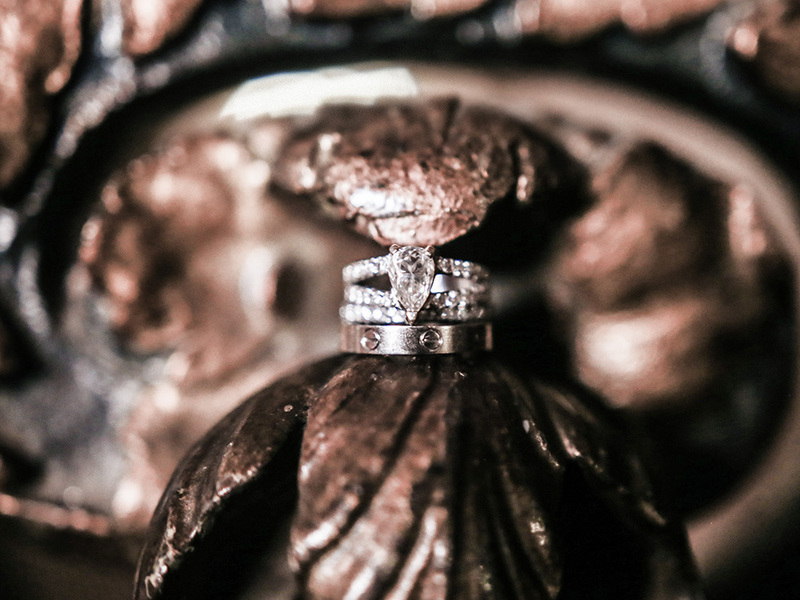 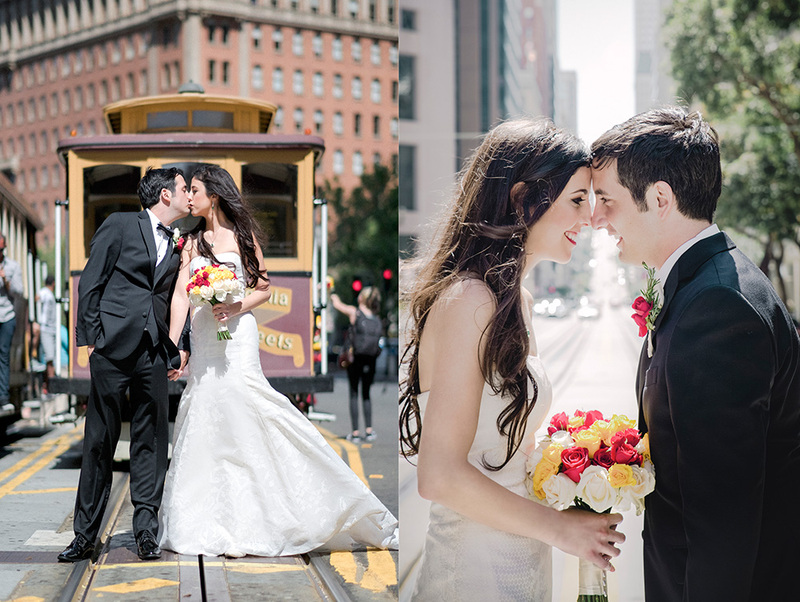 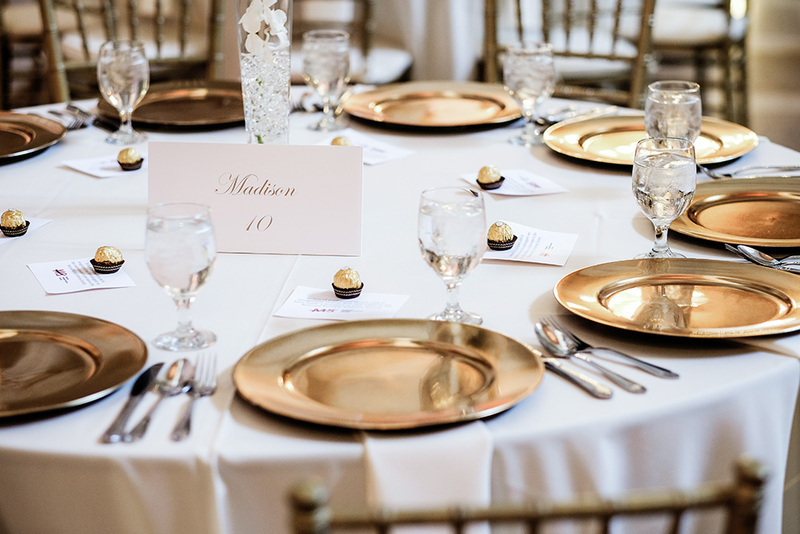 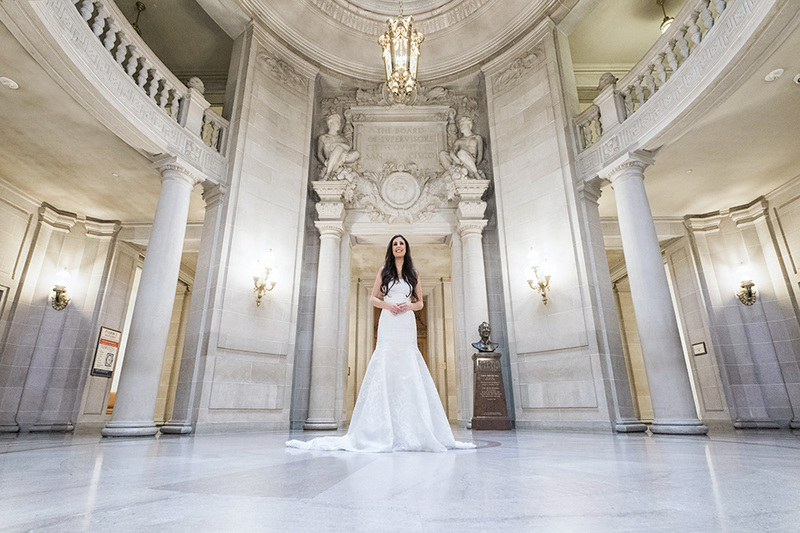 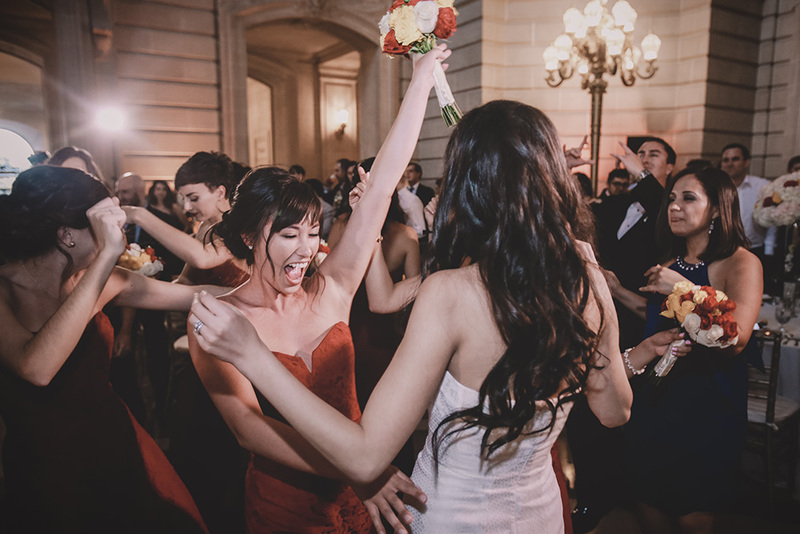 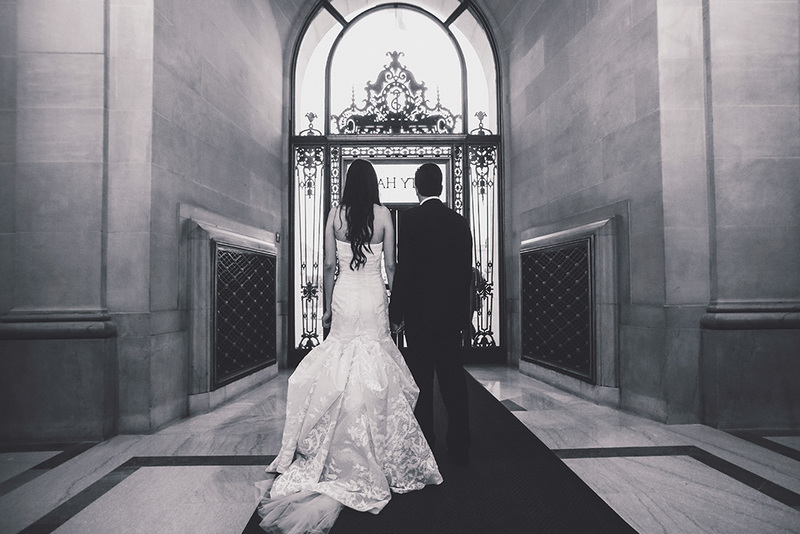 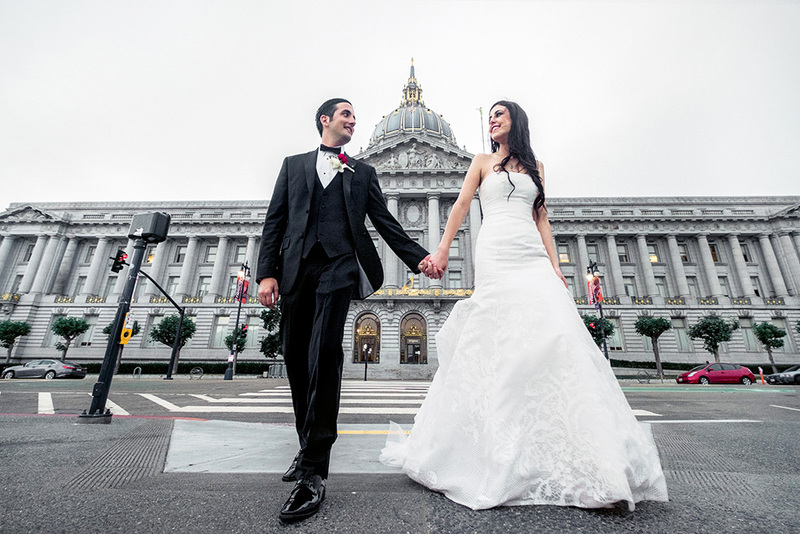 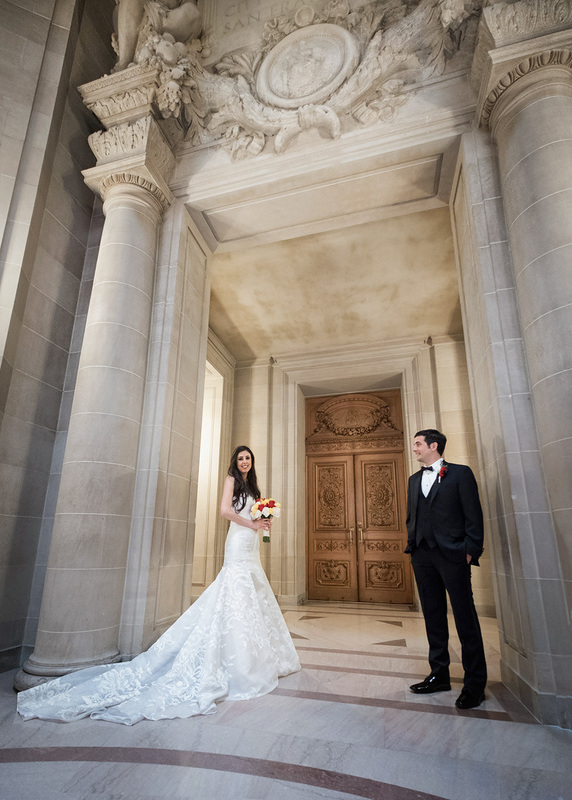 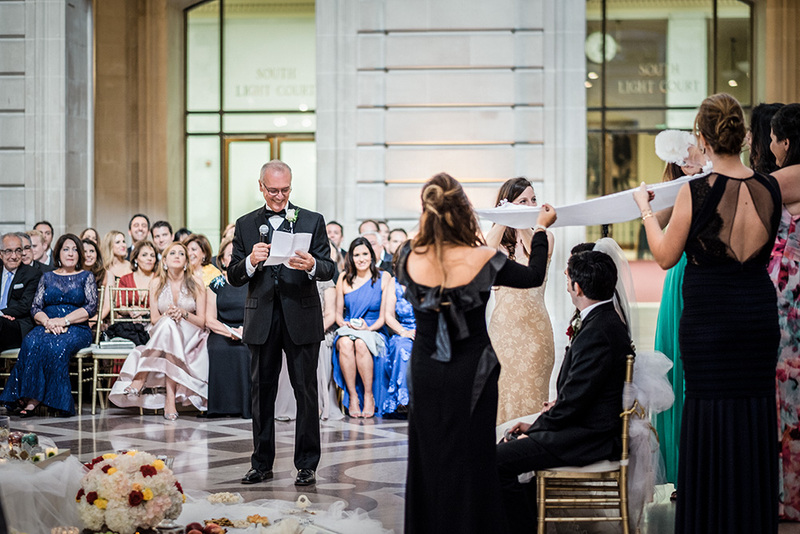 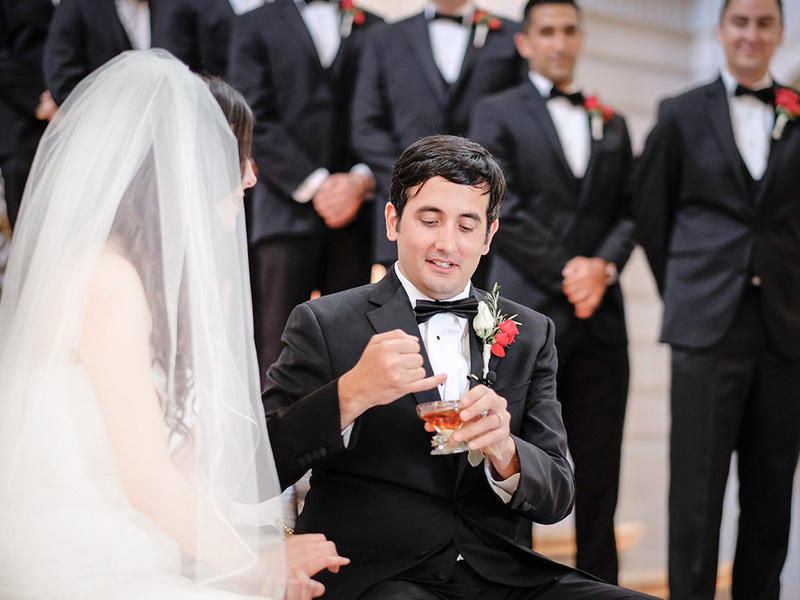 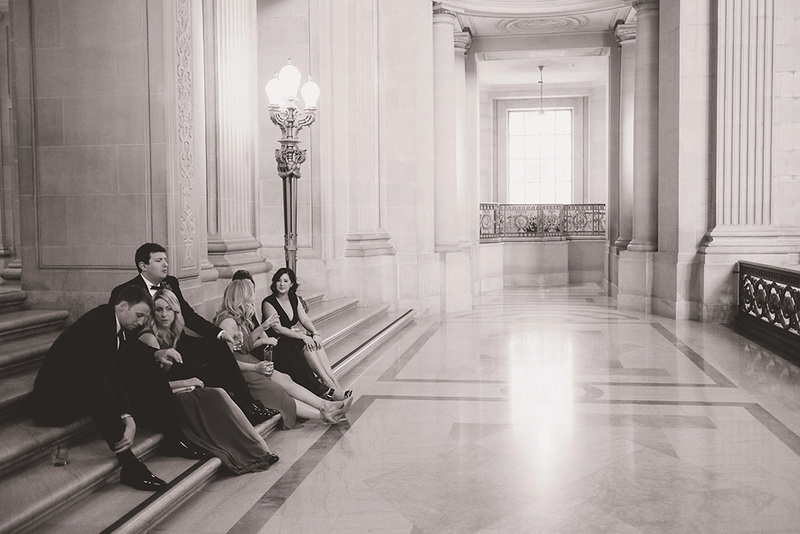 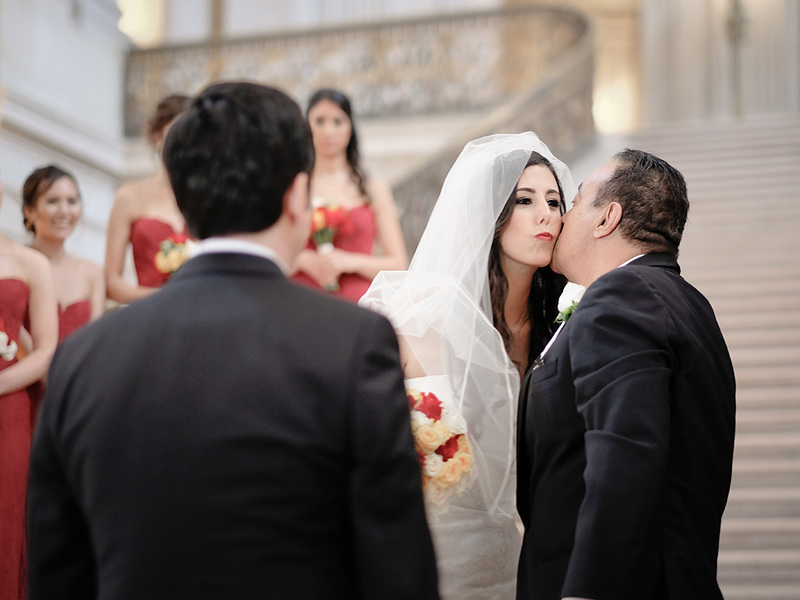 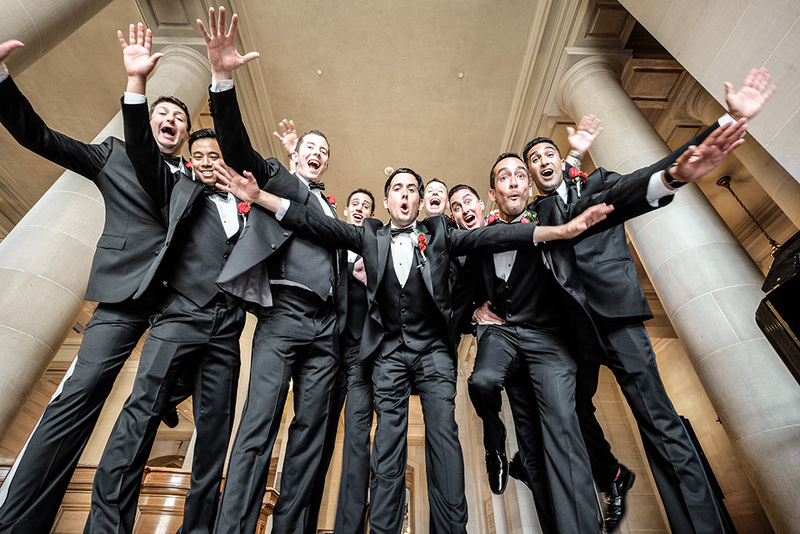 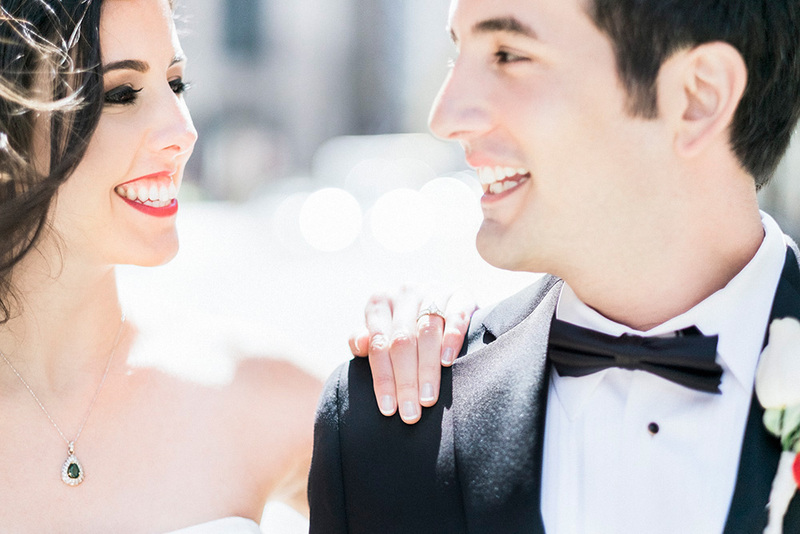 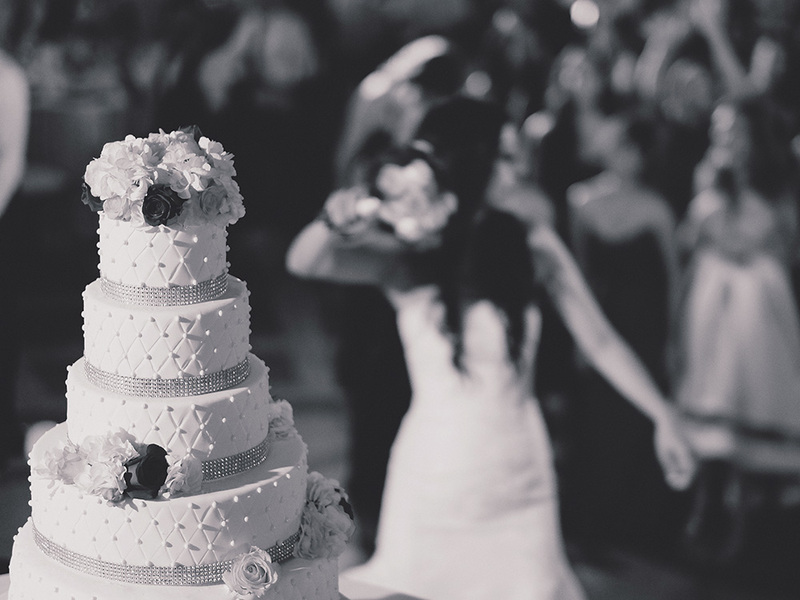 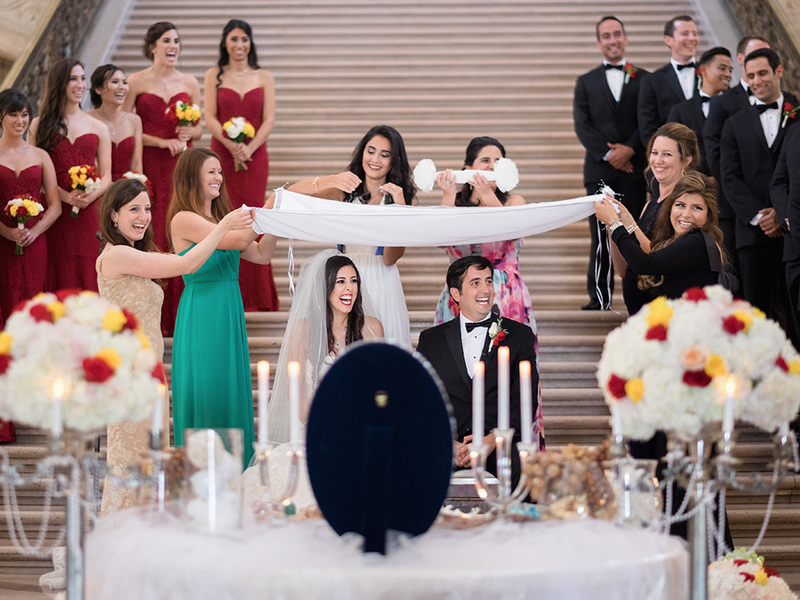 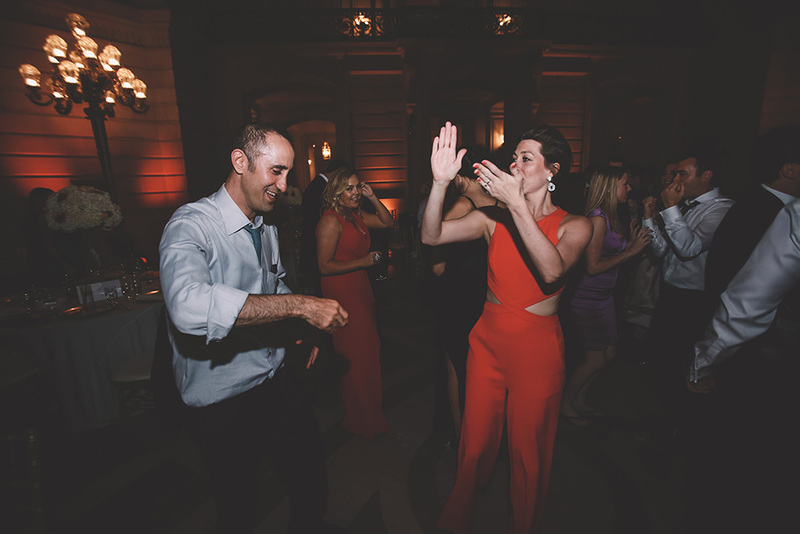 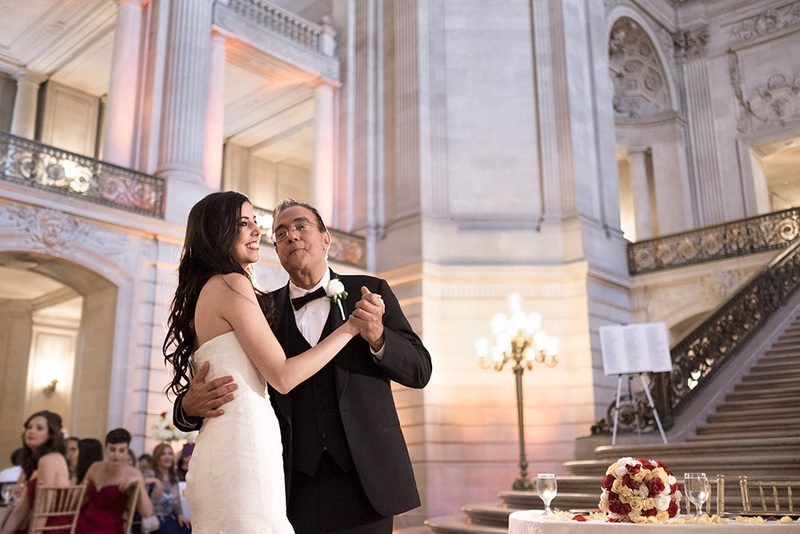 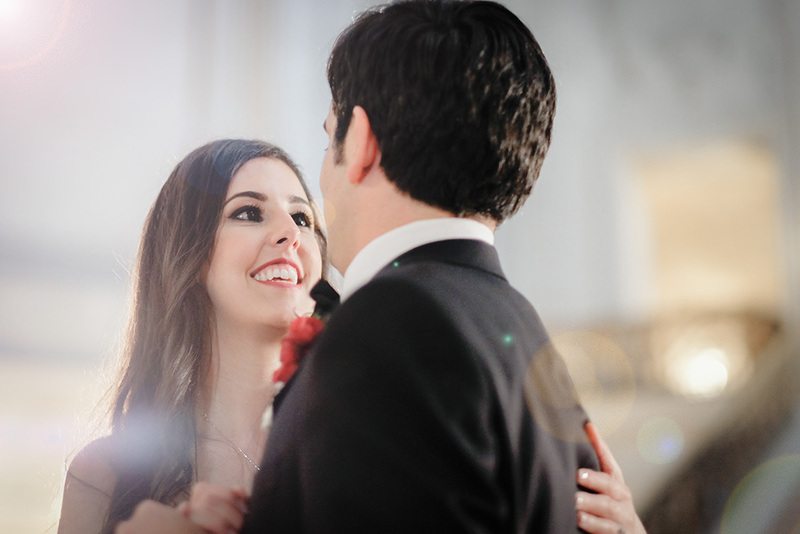 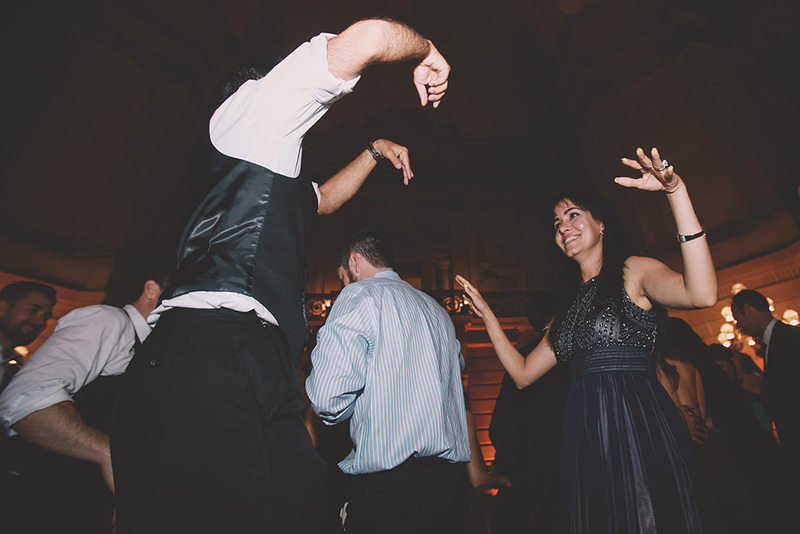 Being an iconic wedding venue, the San Francisco City Hall hosts thousands of civil wedding ceremonies each year to the public. 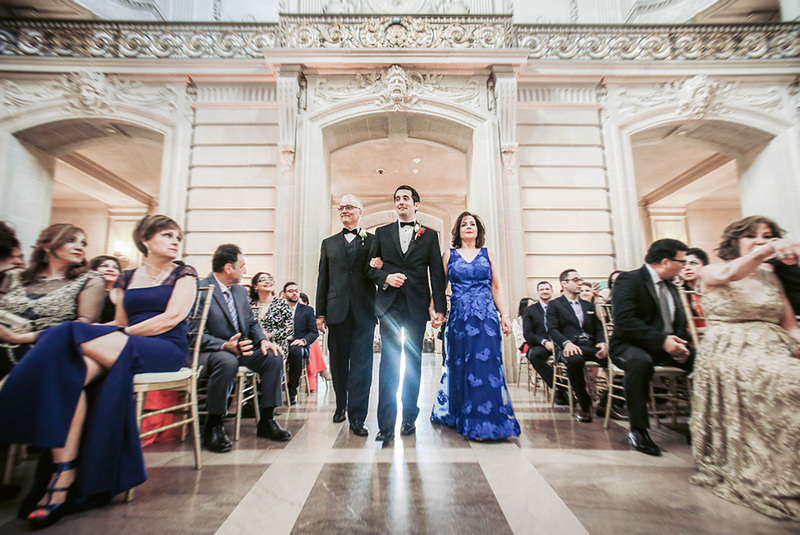 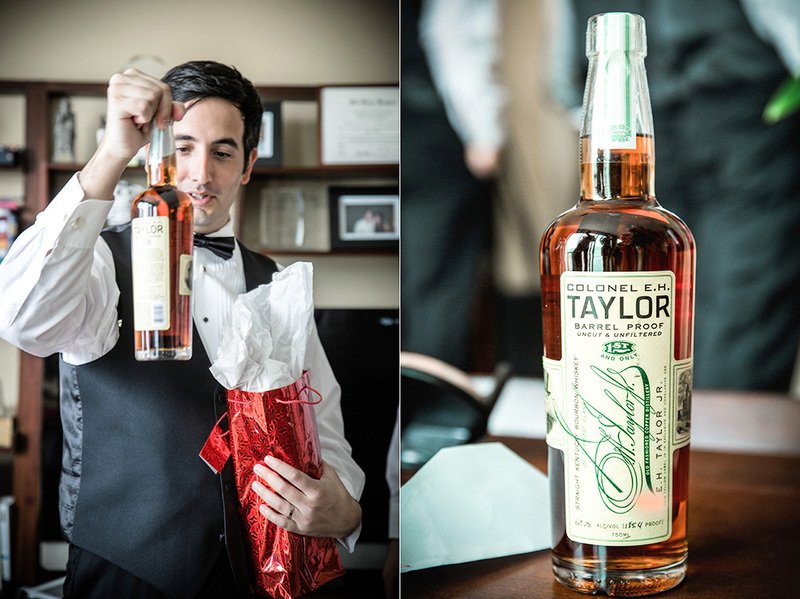 This wedding is a very special one though. 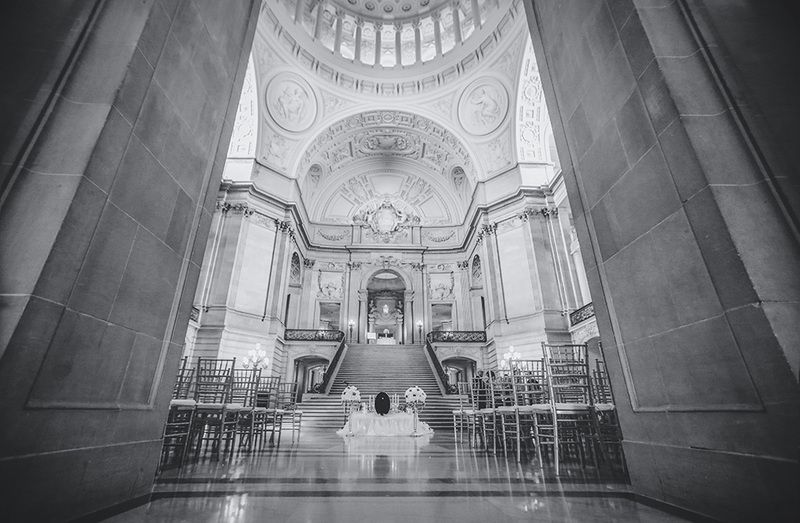 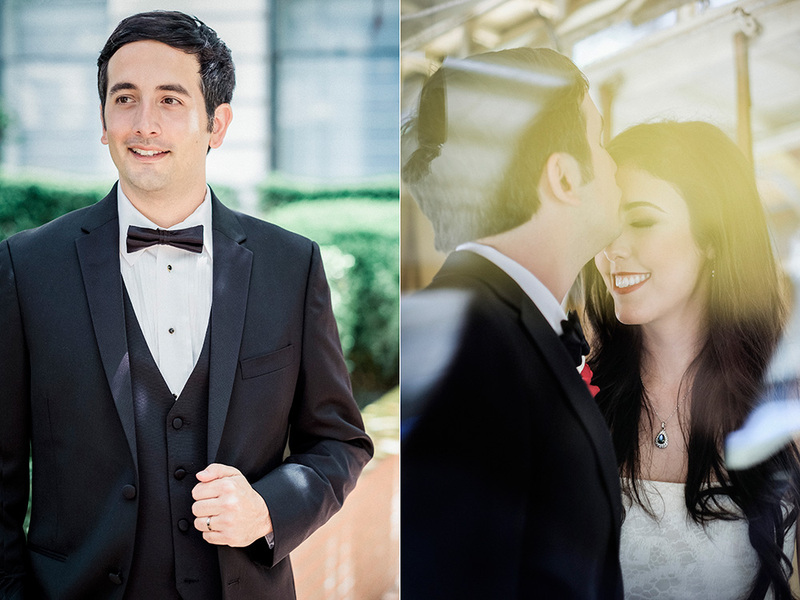 We have the privilege to photograph and film this private event City Hall wedding: the entire City Hall is closed and decorated for only one wedding of the day. 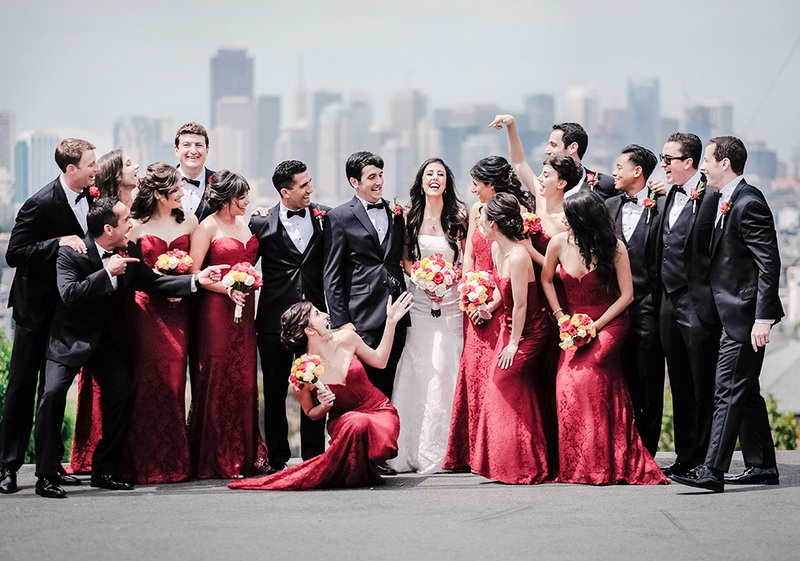 Family and friends celebrate the marriage of Roxy & Rod. 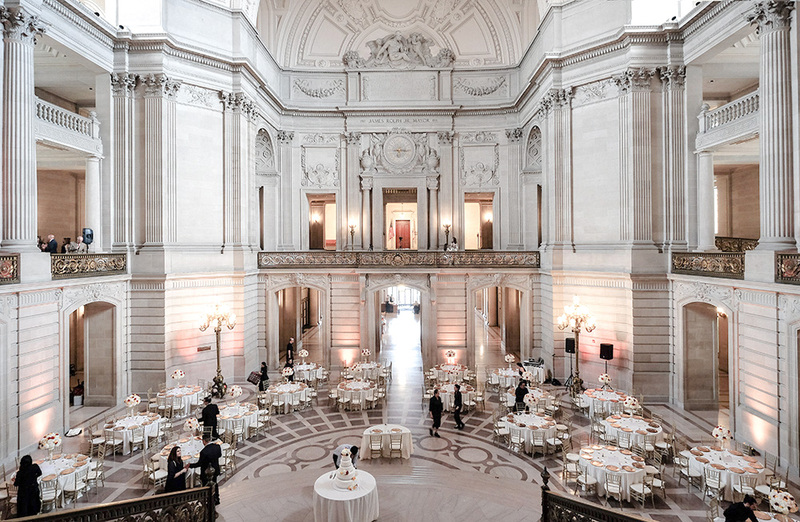 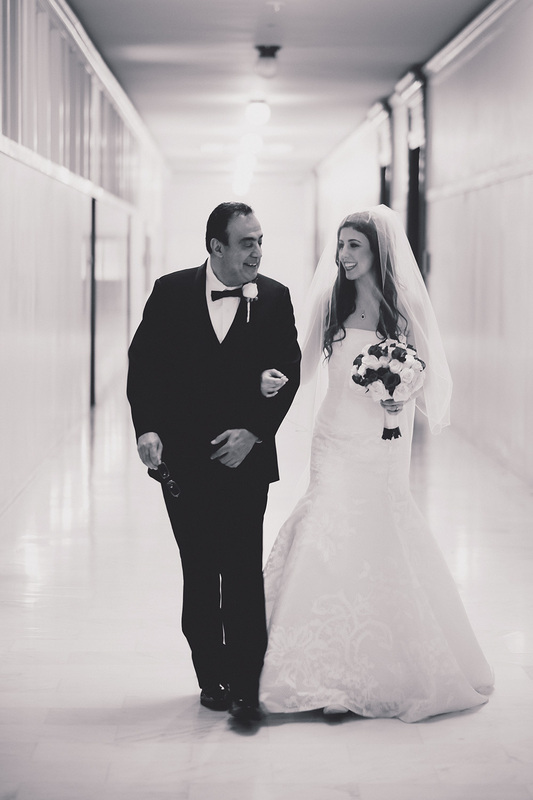 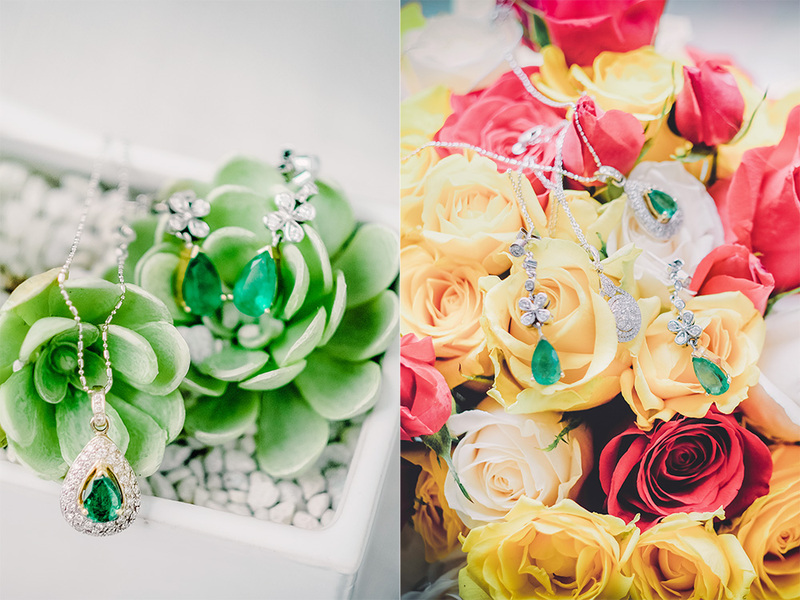 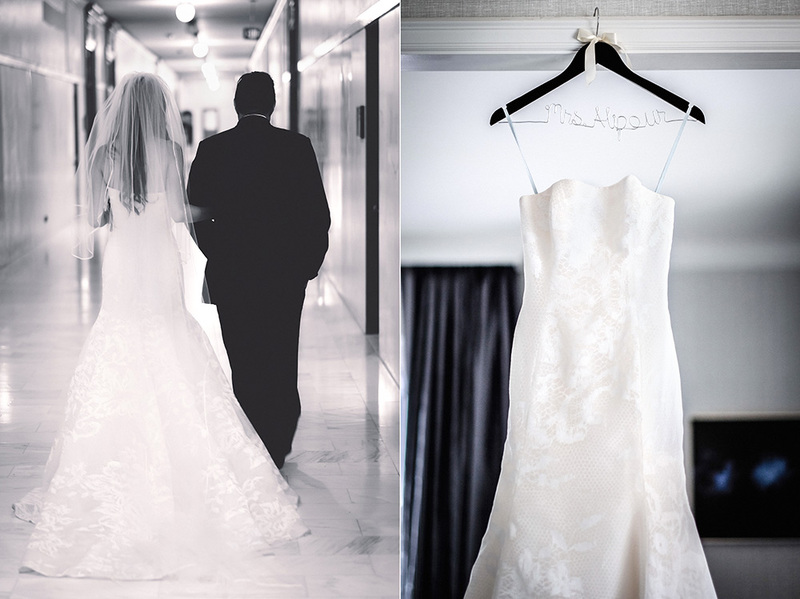 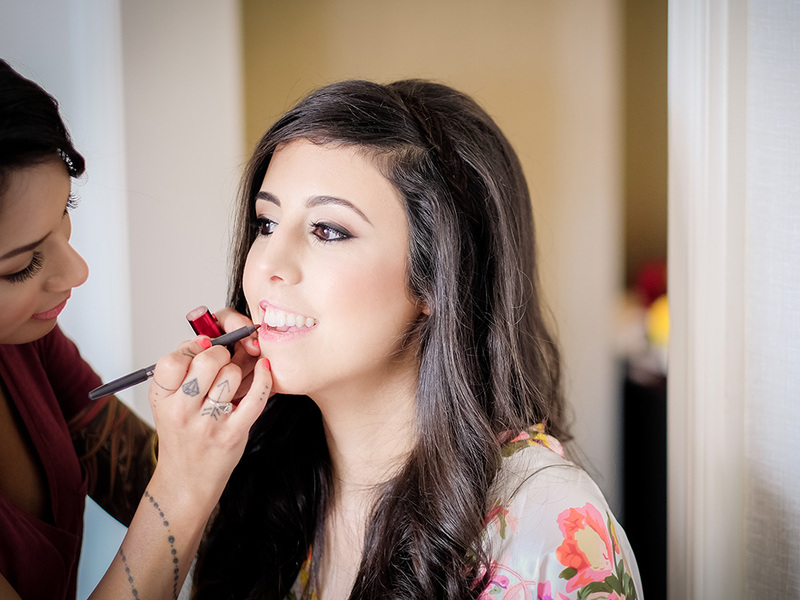 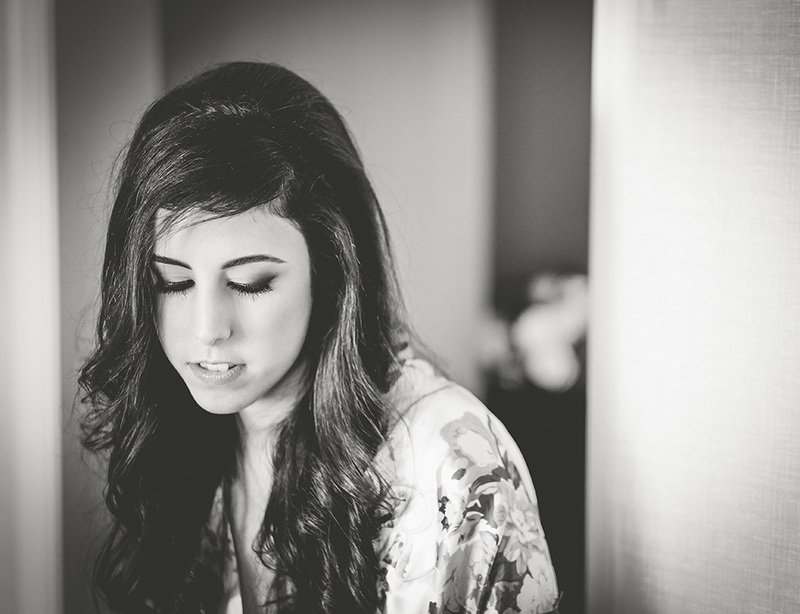 What a stunning wedding and fantastic venue! 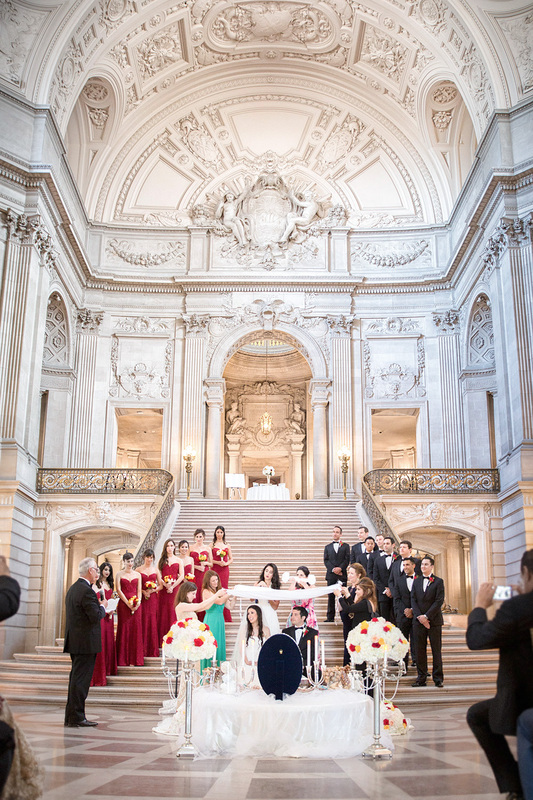 We are so proud to achieve a wedding project in THIS scale!